As it stands, Marina Rinaldi are one of the most iconic brands pioneering and meeting the needs of the plus size industry. As part of the Max Mara empire, Marina Rinaldi was born from the needs of those who were ignored by mainstream style. With the ability to translate the fashion trends and incorporate the style of the other Max Mara lines, this fashion house proves that sartorial elegance need not depend on size. With a credible reputation, the elegant ready to wear label has become the red carpet choice for many stars such as Adele and Queen Latifah. Originally only one label, Marina Rinaldi held great emphasis on their high quality tailoring techniques. 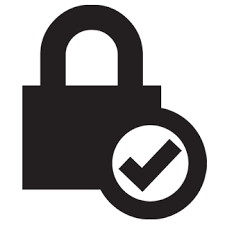 However since developing as a separate company, they have expanded to include several labels where each one indulges the many different lifestyles of the curvaceous woman. Catering to Beige from sizes 14 to 28, there are a number of collections. To name a few, Marina Rinaldi Sport which is the youngest of the collections is for every day leisure, Blue label with wardrobe staples, Giorno for classic and formal attire and Elegante for evening and those important occasions. All the clothes flatter heavier figures but include fashion forward stylish designs in various forms such as leather jackets, sheepskin coats, cashmere cardigans, silk kaftans, linen jackets and various dress shapes. Persona, the sister brand to Rinaldi is another sought after label with a more youth focused approach with no compromise on quality or style. Maintaining the key aptitudes handed down by the grandmother of the founder of Rinaldi such as love and passion for tailoring and dress making has always been key to Rinaldi; by doing so this has allowed passion, innovation and creativity in the woman’s fashion sector to express itself and continuously develop within precise style identities. “Our customers are led by fashion, but are never its slaves” – Max Mara group Director Luigi Maramotti. Beige is delighted to carry an extensive selection from this divine Italian fashion label. Beige’s City branch stocks the widest range of Marina Rinaldi’s work wear appropriate designs, making it the essential destination for women looking to fulfill their professional wardrobes. The West End branch carries a broad selection from both Marina Rinaldi Sport and Elegante collections. they are the ideal boutique for dressing you for every day along with many wardrobe staples; as well as ensuring you are beautifully dressed for that special occasion. 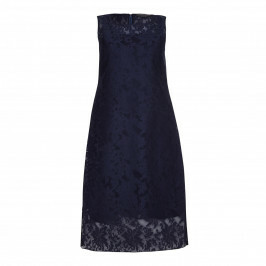 Whatever the occasion, we can guarantee there is a Marina Rinaldi dress made for it! At Beige's online shop there is an expansive range of the latest dresses and creations from Marina Rinaldi, so whether you're browsing for your next indulgent fashion fix or are looking for something in particular. Shop Marina Rinaldi dresses online at Beige! From lazy days to important business meetings to adding that finishing touch to an outfit, Marina Rinaldi jackets are a wardrobe staple. Here at Beige we stock a selection of Marina Rinaldi jackets from sizes 18 to 28 in a variety of styles to flatter all shapes and outfits. 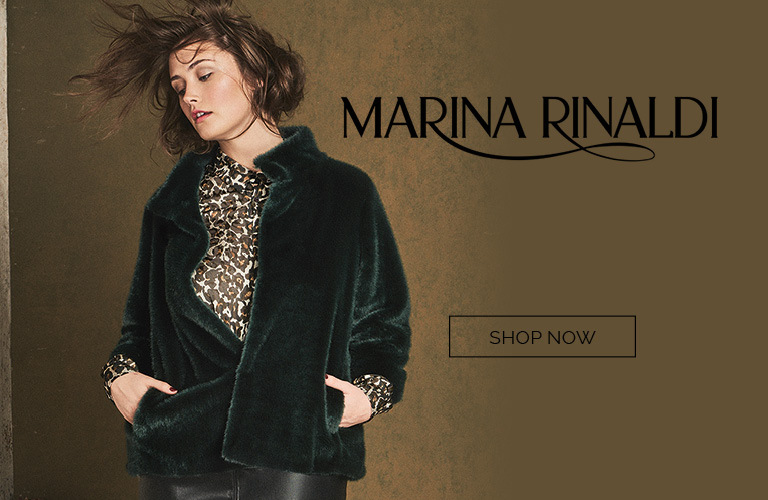 Take a look at the Marina Rinaldi jackets we have to offer!